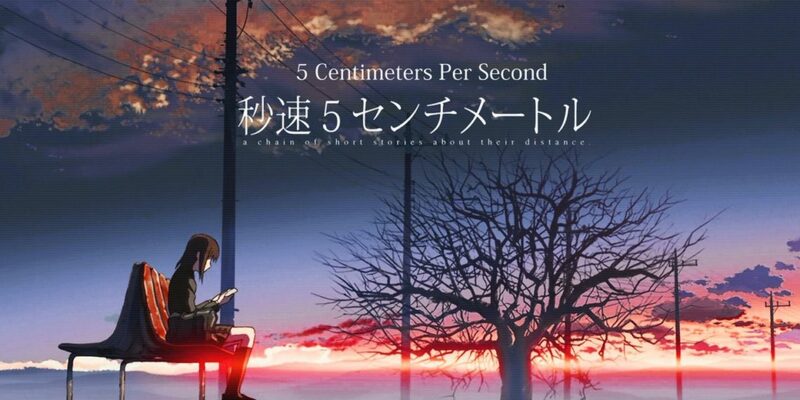 So for today’s Throwback Thursday, I want to talk about one of Makoto Shinkai’s first works, Byousoku 5 Centimeter, or as we commonly know it, 5 Centimeters Per Second. Now this movie was just a rollercoaster of emotions shrouded in silence thanks to the awesome animation. Byousoku 5 Centimeter was, as implied, a chain of short stories centered around a young boy and his emotional hardships as he aged. I only recently watched it but I was surprised at the amount of quality and attention that was given to this movie. 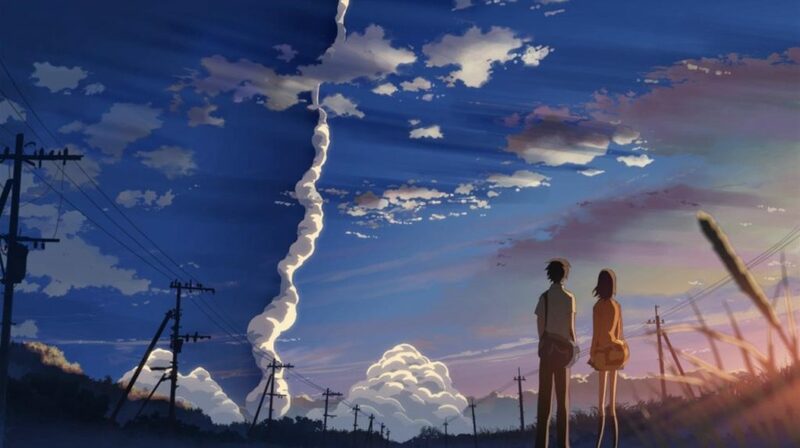 In my opinion, this movie tops a lot of the animes and movies that we have today. And that says a lot considering this movie was made in 2007. I’m going to try not to spoil anything for the sake of those who haven’t watched it yet. So let’s review this emotional jet ride of a movie once more shall we? The story is set in Japan in the beginning of the 90’s till 2008 following a boy named Takaki Tono. When he was only in elementary school, Takaki met a girl named Akari Shinohara, who he instantly became friends with. Their friends often teased them for being together but that didn’t stop Akari from developing feelings for Takaki. Before they entered middle school, Akari told Takaki that she was moving to Tochigi. After a while, Takaki learns that he would also be moving to Kagoshima, on the other side of the country. But neither did both of them know, that this one predicament would change the course of their lives drastically. 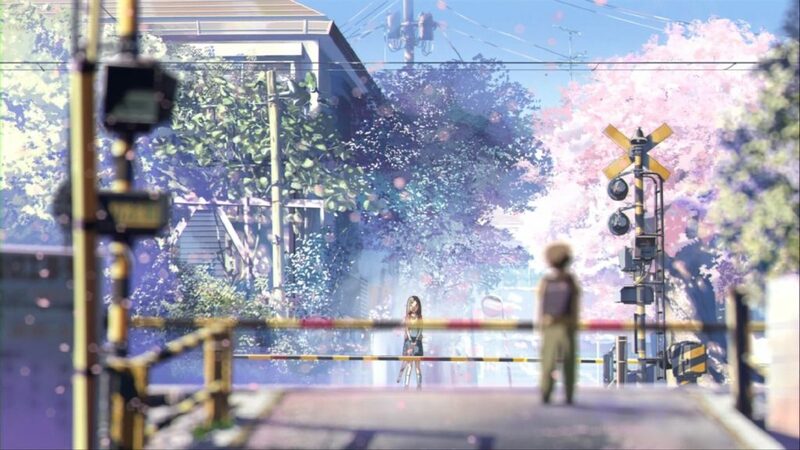 As I mentioned earlier, Byousoku 5 Centimeter is a chain of short stories, sort of like episodes. 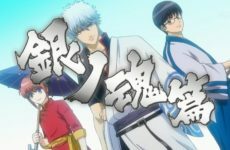 Episode 1, Cherry Blossoms, focuses on a middle-school Takaki and his journey to Tochigi from Tokyo in order to meet Akari. Episode 2, Cosmonaut, focuses on Takaki, now in his third year of high school, and his relationship with a classmate who has a crush on him, Kanae Sumida. Episode 3, (conveniently named) 5 Centimeters Per Second, focuses on a now working young adult Takaki and this episode has probably the most saddest scenes I’ve ever seen in a movie or anime. I won’t go into detail on why it’s sad though. This way of storytelling is also pretty unique. It’s a great way to show a character’s story transitioning from being a young boy to a working adult. One of the main selling points of Byousoku was its astonishing animation and art especially for its time. All done with technology from 2006. Even some animes from our current generation can’t compete with this kind of animation. 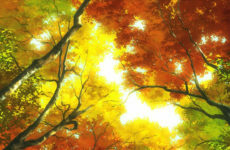 The art just takes you to breathtaking silence every time there’s an impressive scene. The visual effects used for Byousoku was what really set it apart from most other films at the time though. The use of visual effects in this fashion definitely did encourage the use of visual effects today. The only thing I could criticize about the art is character design. 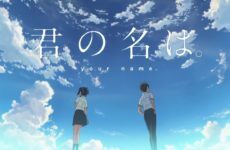 When compared to a character design from a more recent movie, Kimi no Na Wa for example, Byousoku obviously doesn’t match up. Not much background music to accompany the amazing art, but do you really need music to support something so god-like? Sometimes the silence is there to deliberately boost the imagery of the art. Voice acting here was brilliant though. The voice actors really captured the emotions and the tones of their characters perfectly, even if only a few people were actually talking. The ending theme that played at the finale point of episode 3 was what took the cake for me. “One more time, One more chance” by Masayoshi Yamazaki was what was playing at the last few scenes for episode 3 and because of its sorrowful tones with the setting of the characters at the time, I genuinely cried all the tears I’d been holding in till then. Characters were made rather simple for the story but that doesn’t make it a bad thing. As the story progresses we even see some pretty amazing character growth. In the first episode we see Takaki who was mostly timid and bashful because his only friend in the world was a girl. But later on in episode 2 we see him take more of a coolish personality, not really too shy anymore. This form of character development drastically helped to boost the story’s emotional points too. If I had to choose Byousoku for any kind of list, I’d definitely put it up high because of how amazing it is. Although it had a disappointing ending, it was a great experience nonetheless and I’d even say that it’s still a good movie to watch today. Amazing music, art, animation, characters, interactions, development. You got yourself a pretty great movie here, that’s for sure.